Atlas Residential is a vertically integrated global owner operator of income-producing residential apartments in North America and the United Kingdom. They were looking for a website that would allow them to quickly and concisely convey their services and development opportunities. In addition, they wanted to show off their impressive track record of success, and to keep their investors up to date with the developments. We created a WordPress site, allowing Atlas Residential to update the outward facing portfolio and news. Alongside this, there is an investor login portal, which allows visitors to access the latest reports and view the progress of the developments and their expected returns. 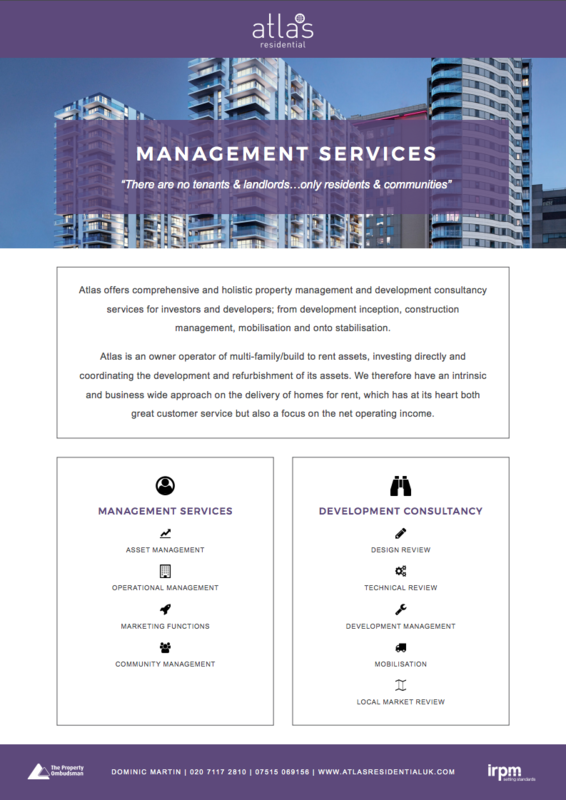 A fully responsive website which is easy to manage and allows for a visitor to get a clear view of what Atlas Residential has to offer and how they approach their investments and developments. Previous PostCLCA – WebsiteNext PostWhat is GDPR?